Livingstone in administration - can they survive? Livingstone in admi­nis­tra­tion - can they survive? 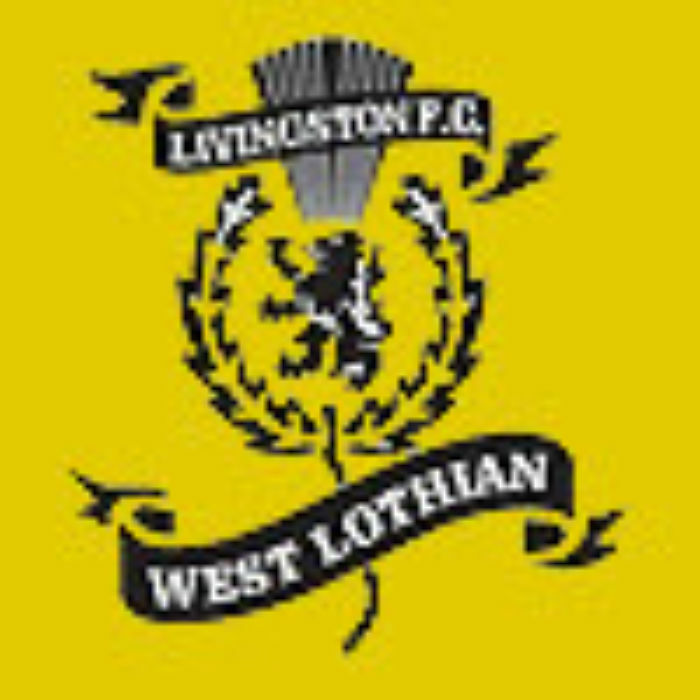 LIVINGSTON could cease to exist next week after administrator Donald McGruther admitted the club's position is dire. Former Dumbarton chairman Neil Rankine was last night distancing himself from a takeover as the club were forced into interim admi­nis­tra­tion by West Lothian Council. Former Cowdenbeath owner Gordon McDougall is now the club's best hope for survival, but he will only invest if the figures make sense. Livingston players have agreed to turn out for nothing for their Challenge Cup tie at Queen of the South - and it could be the last game the club plays. Asked to describe the situation, McGruther said: "It's dire. Liquidation is absolutely a possibility. By the middle of next week, if the figures don't stack up and other bits and pieces don't fall the right way, we're out of business."